As we predicted in our post ‘5 predictions for digital in 2017’, the footprint and diversity of voice-activated services continues to grow at an increasing rate. The latest development being the introduction of voice donations in the UK, with The British Heart Foundation becoming the first UK charity to allow donations through Amazon Alexa. Support for voice donations in the US was reported by the Third Sector publication in April, with payments being collected through Amazon Pay for around 40 different charities. It subsequently announced in June at the IoF’s Technology Group Conference, that one unnamed charity was set to go ahead with fundraising through the ‘Alexa’ technology, it was just a matter a time to see which charity was first to embrace this potential game changing technology. We’re paying close attention to the advancements in voice search from both a search marketing and accessibility perspective, it’s exciting to see the potential for our business to business, consumer and especially our charity clients. There are reportedly now over 50 billion voice searches each month, with expectations that this will grow to over 200 billion by 2020 and account for over 50% of all searches. With all of the major tech companies fighting for this space, Amazon currently hold the market share over Apple and Google for home devices. The Amazon Echo was the most popular purchase on Amazon for Christmas 2017. British Red Cross launched an app to allow members of the public to access step-by-step first aid advice in their home. It uses spoken instructions to teach people a range of skills, including how to treat a severe bleed, a burn and a seizure. Cancer Research released Alcohol Tracker in November 2017, to allow users to track their alcohol consumption and help raise awareness of the link between alcohol and cancer. Age UK Wireless service is an Alexa Skill to enable users to listen to music, stories and information. 52% of people keep their voice-activated speakers in their living rooms. 25% keep them in their bedrooms, while 22% keep them in their kitchens. 65 percent of people who own an Amazon Echo or Google Home can’t imagine to going back to the days before they had a smart speaker. 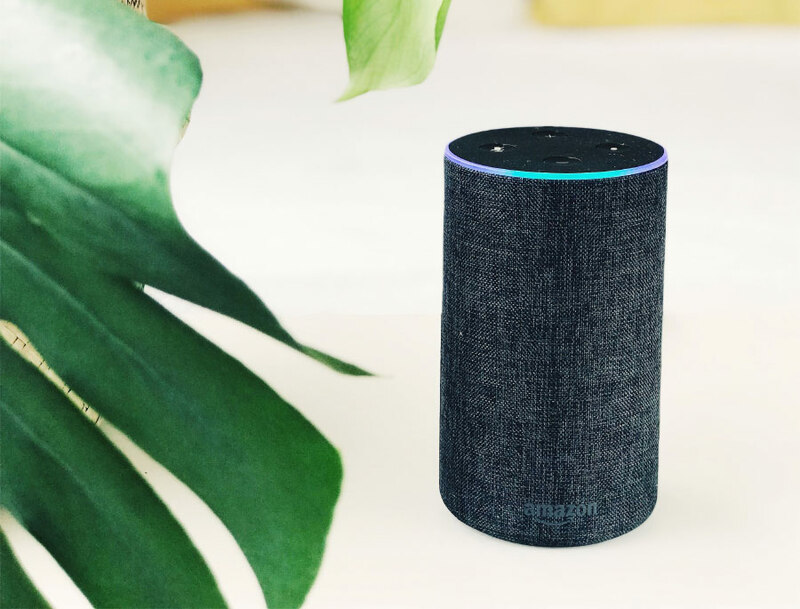 It’s great to see Amazon pushing ahead with voice services, it’s making such a huge difference in the charity sector and especially with blind and partially sighted users. Granite 5 recently launched vitaltech.org.uk which uses the Amazon Polly text to voice service – Amazon Polly is a cloud service that converts text into lifelike speech. You only pay for the text you synthesize. You can also cache and replay Amazon Polly’s generated speech at no additional cost. 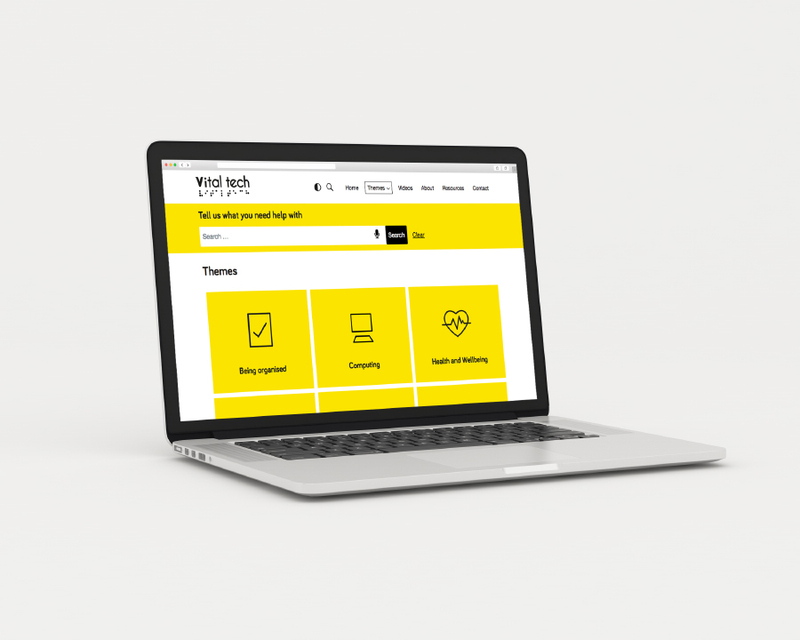 The new Vitaltech site also provides a voice activated search feature, enabling users to use voice with the in-site search feature. Both of these services help to make the new site highly accessible and have led to some great early reviews within the VI sector – watch this space. We would love to help explore the potential and opportunities of voice services for your organisation.